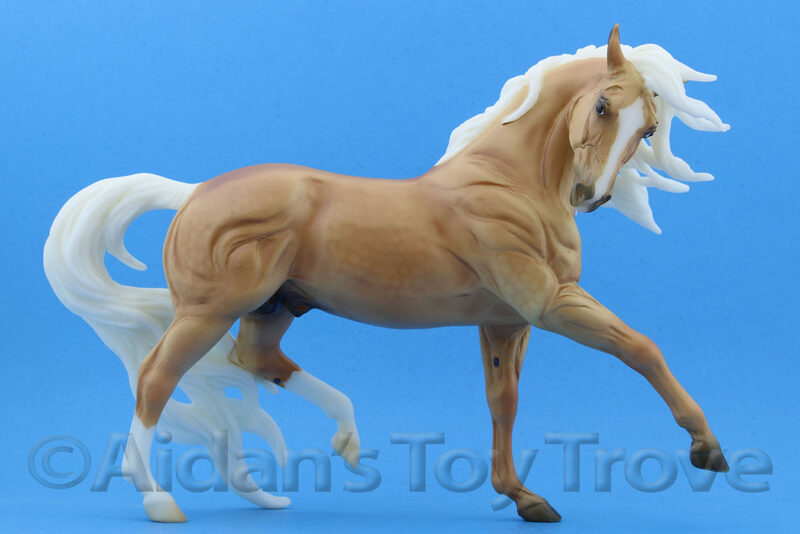 Annnnnd…..who is that pretty draft looking horse?? 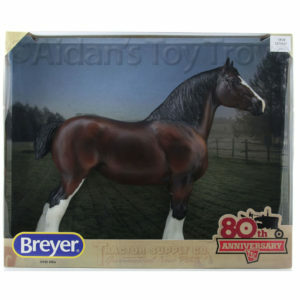 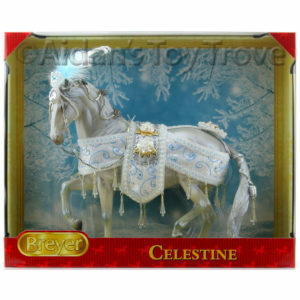 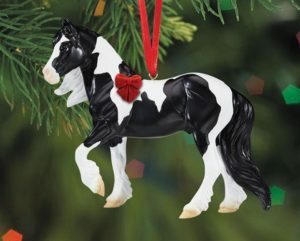 He is the Breyer Breeds of the World Ornament Gypsy Vanner! 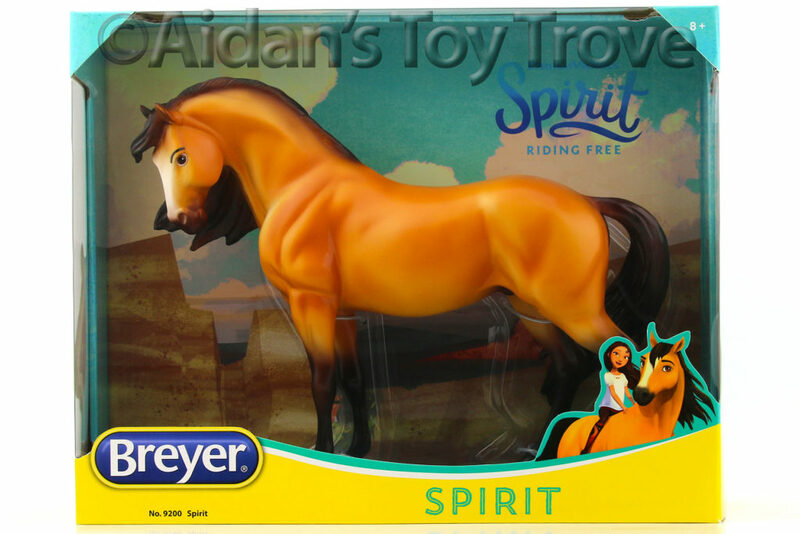 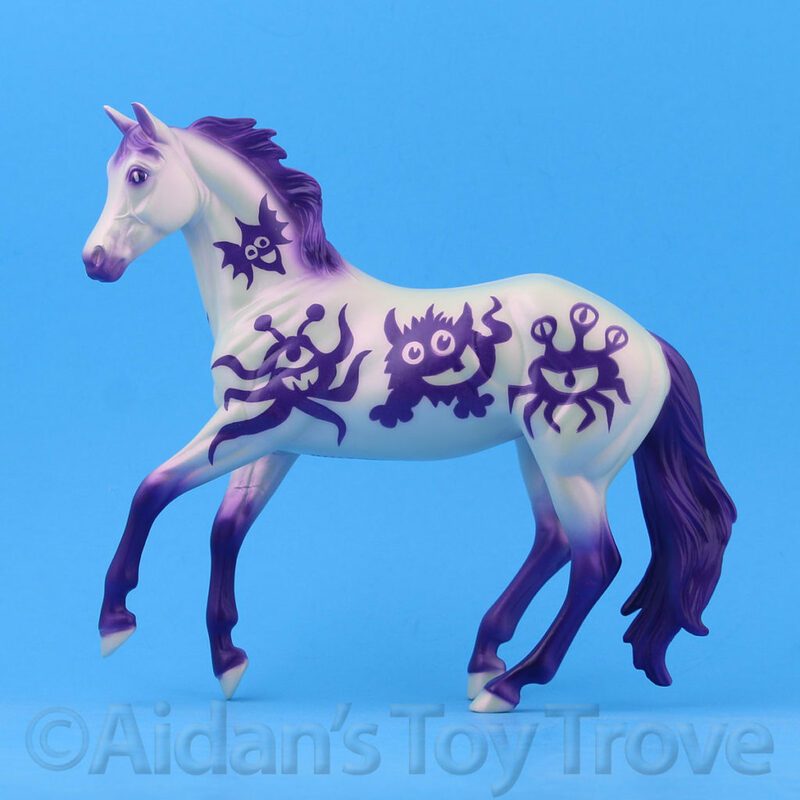 I’m thrilled that this mold is being released as a Stablemate. 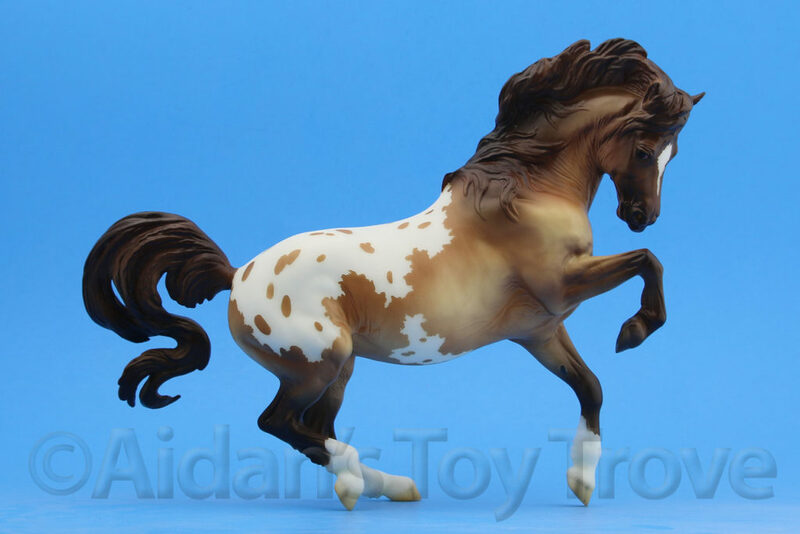 I see a lot of fun new colors for him in the future! 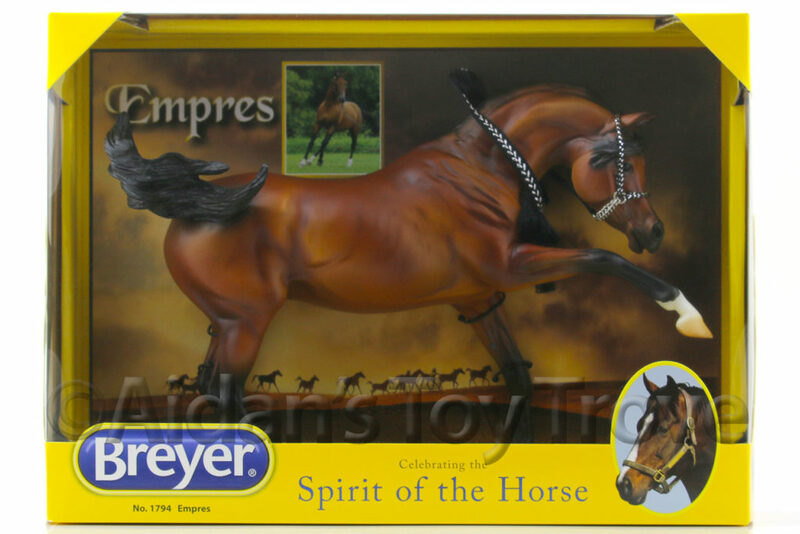 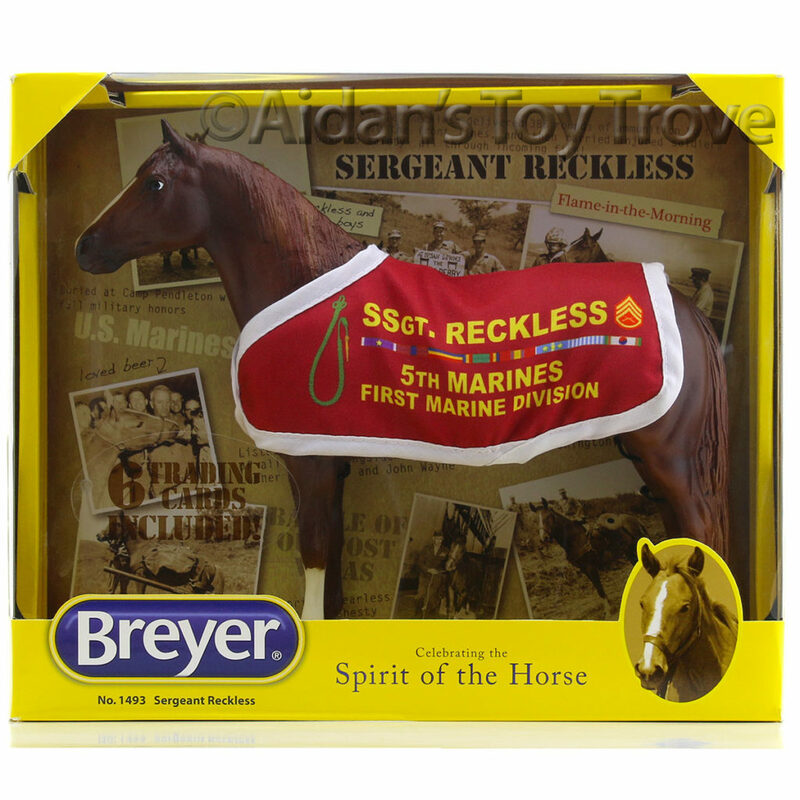 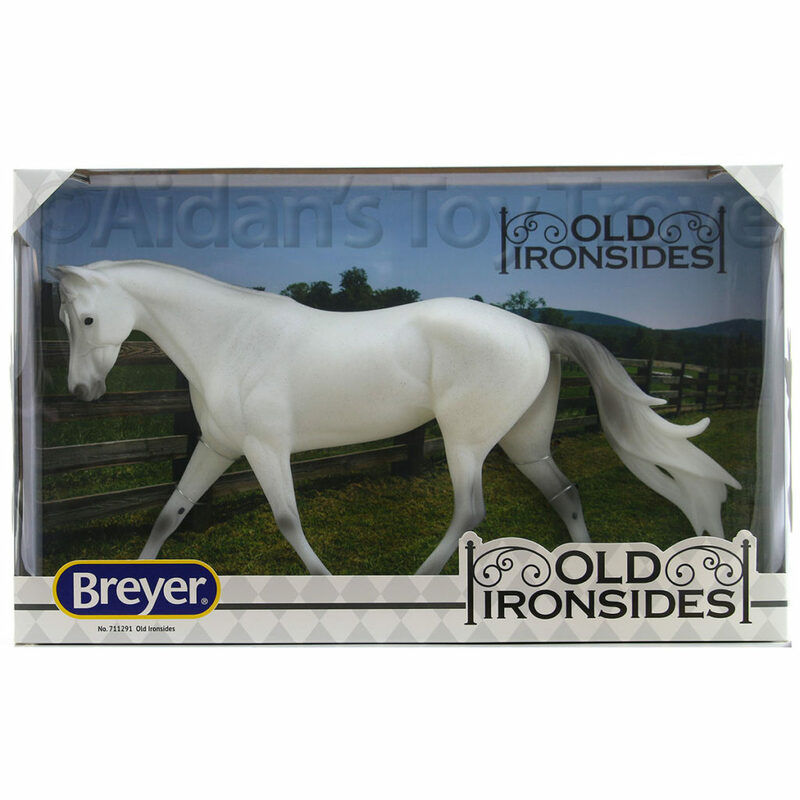 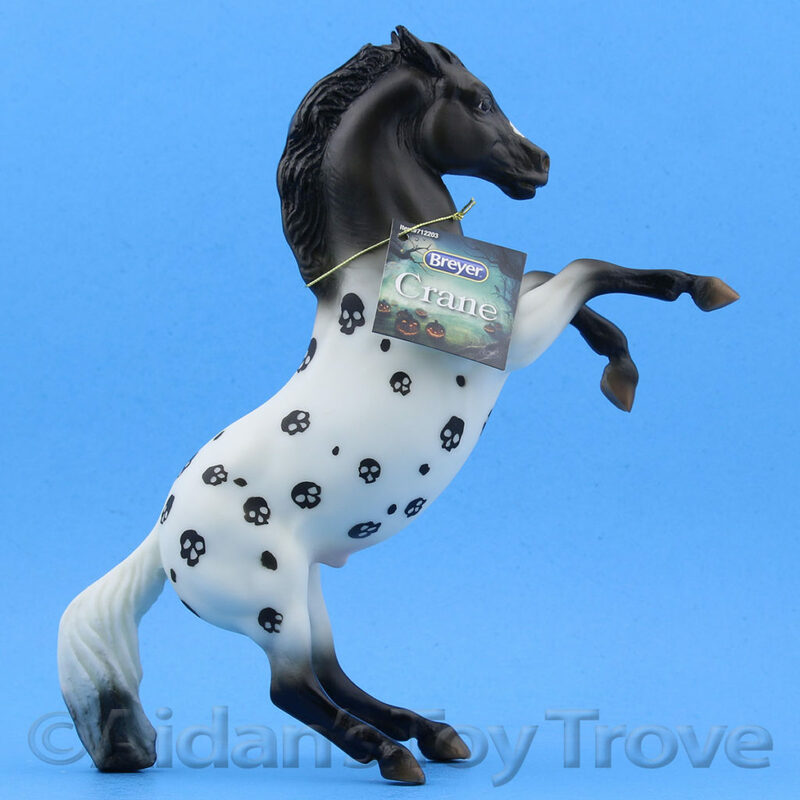 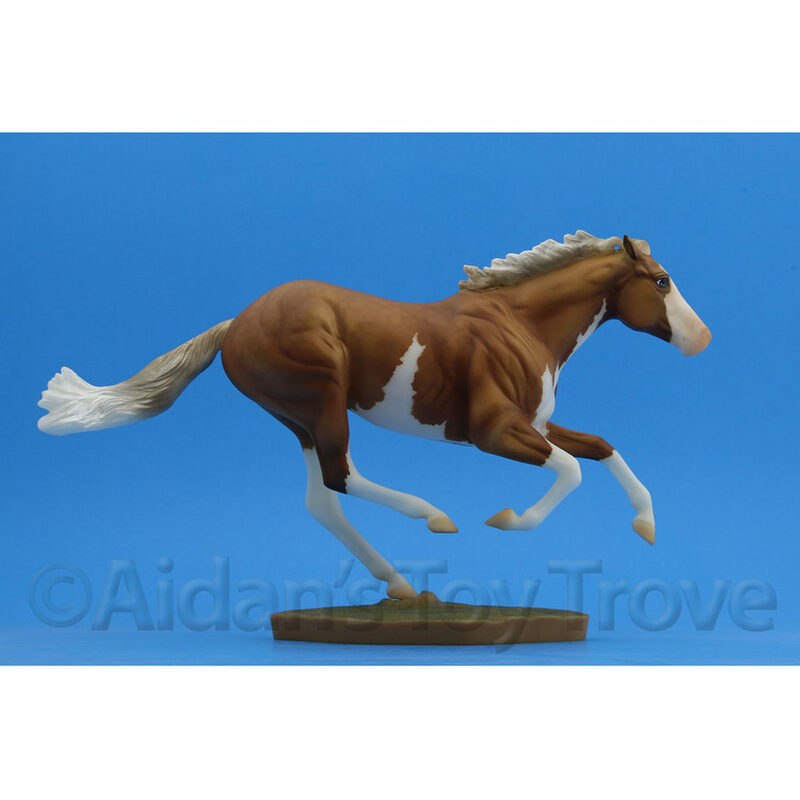 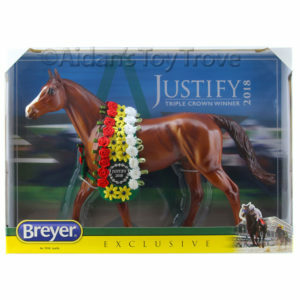 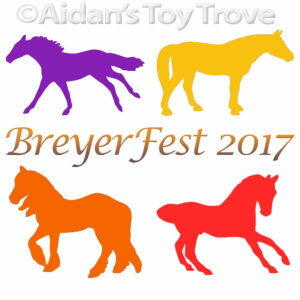 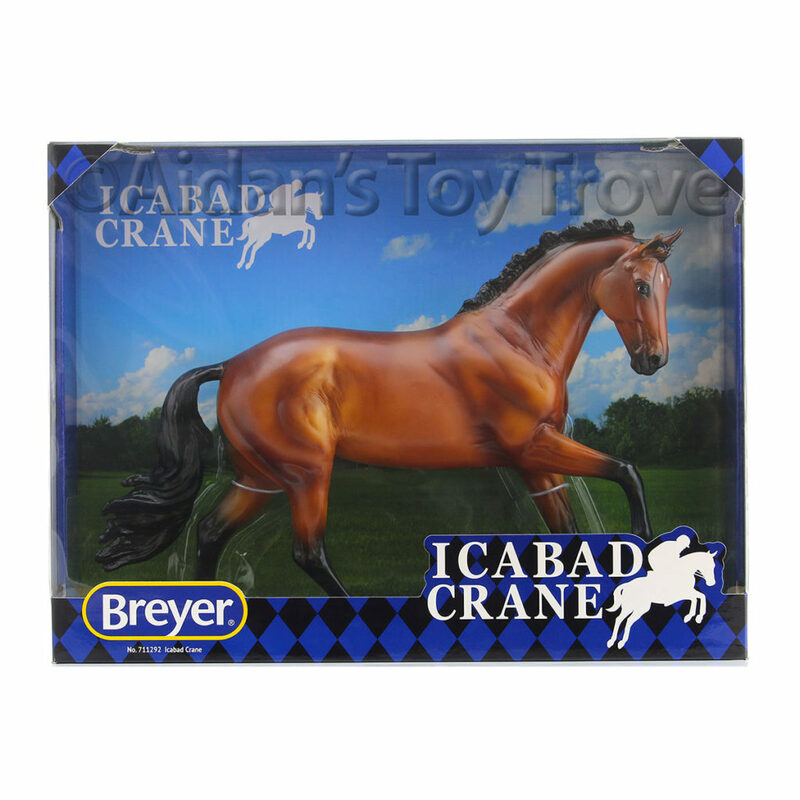 We have complete sets of the BreyerFest 2017 Single Day Stablemates available to preorder.